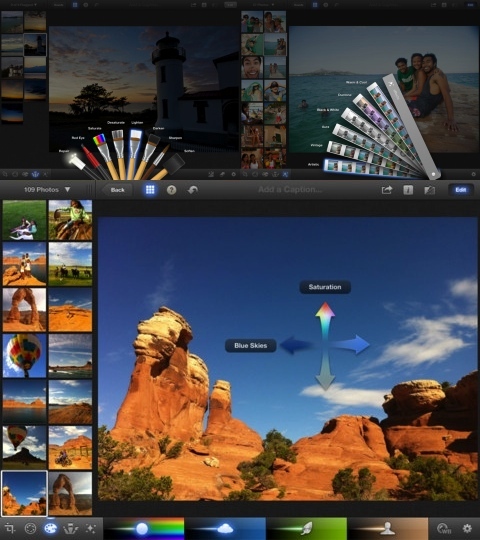 AppSafari review of iPhoto was written by Joe Seifi on March 7th, 2012 and categorized under App Store, iPad apps, Photos, Universal. Page viewed 3623 times, 1 so far today. Need help on using these apps? Please read the Help Page.